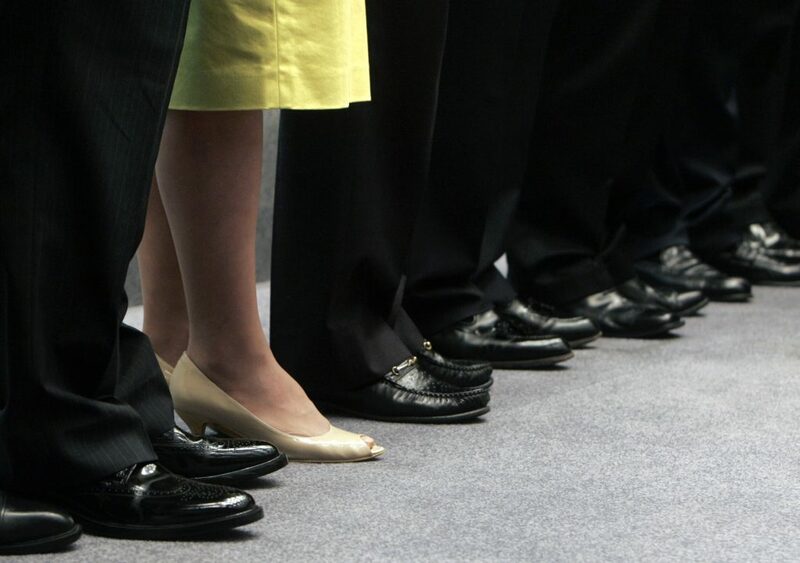 The UK bank’s hire of a female CFO and potentially a female CEO too is unusual. But 50 FTSE-350 companies have no women on their executive boards at all. With firms often restricting them to non-P&L roles like HR, female CEOs will remain depressingly scarce. The gender pay gap is in the spotlight. Royal Bank of Scotland has appointed Katie Murray as its new finance chief, the bank said on Dec. 18. Murray will become the first woman to hold the finance chief post at RBS when she takes the job on Jan. 1. She will work alongside Alison Rose, who was promoted to deputy chief executive of RBS’s high street lending division in November. Rose is considered a contender to replace Ross McEwan as chief executive when he retires. Murray has been the interim Chief Financial Officer since September when Ewen Stevenson, a former Credit Suisse banker, left to join HSBC. She could earn a maximum of 3 million pounds next year including salary and bonuses, according to The Times.